Rapid Floor Scrubber Dryer Hire, Liverpool. Whether it’s a Pedestrian, (walk behind) scrubber dryer you need or a ride-on machine, then contact Floor Care 24/7 – We operate a wide range of floor cleaning hire machines suitable for any size of job. Please don’t hesitate to contact us when we will advise you on the correct choice of industrial floor scrubber for your specific floor cleaning requirements. Floor Care 24/7 hire all types of scrubber dryers on both short term and long term hire agreements; and all of our machines come with full training upon delivery. 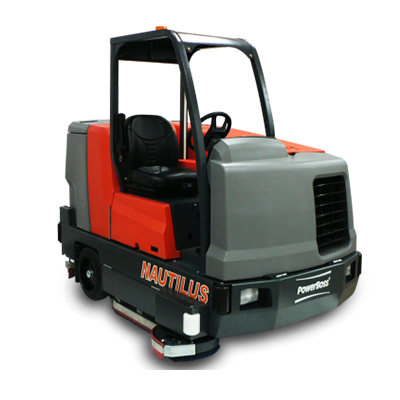 Our rapid hire promise means that you can be delivered a scrubber dryer on a 12hr or next day delivery basis. Once your scrubber dryer has been loaded at our central UK depot and is ready for delivery, it can on your business premises within around 3 hours time.